Swindon, Wiltshire, was originally a small market town, which flourished during the industrial revolution. Today the population stands at 185,000, with over 209,000 people in total living in the wider borough. 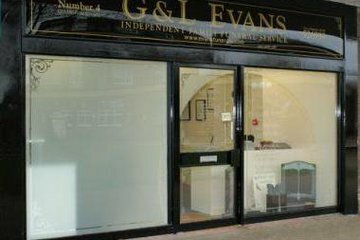 There are approximately 12 funeral directors in Swindon and the surrounding area, five of which are within a five mile radius of the town centre. Recent census results show that the population comprises those of many religious faiths, with over half of residents identify as Christian. 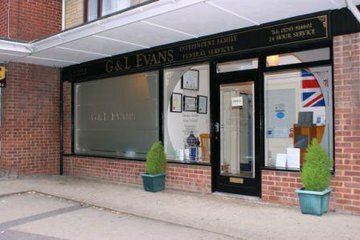 This means that funeral directors are likely to have experience planning funeral services for various cultural and religious beliefs. 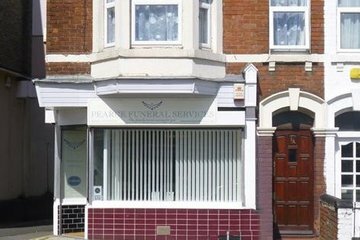 However, with nearly a third professing no religion, funeral directors in Swindon will also have experience in arranging Humanist or secular funeral services. 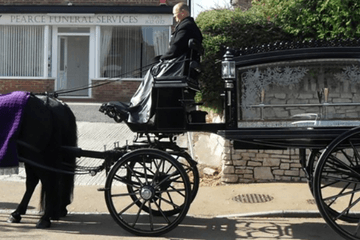 Swindon Borough Council runs the local Kingsdown Crematorium, which is located to the north of the town on Kingsdown Road. The crematorium and cemetery grounds are open throughout the year at varying times. The council run and maintain two other cemeteries: Withworth Road cemetery is to the north and Radnor Street Cemetery is closer to the centre; however neither of these cemeteries have further space available other than those graves which have already been purchased. 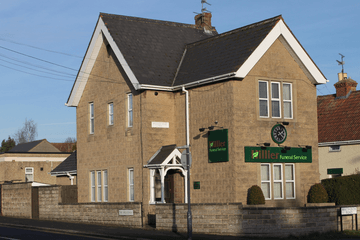 Search for local Swindon funeral directors now to see funeral homes near you. You can filter search results by best rated, most reviewed or nearest to you. Click on a funeral director’s listing to see their profile page, where you can read independent customer reviews, search for recent obituaries, and learn more about the funeral services they can offer to you. 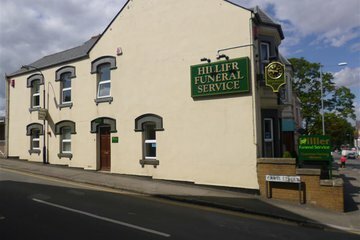 Excellent service provided, very dignified, polite and professional at all times. My mother had specifically requested we used Hillier's. She always made the right decision in life and death! 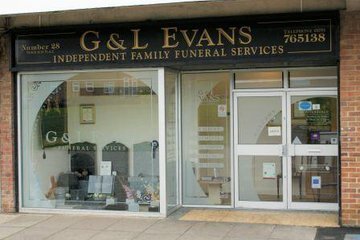 Excellent customer service, friendly and reliable. Nothing is too much trouble. Thank you do much for looking after my dear mum. 5 star excellent. Thank you so much. Dad (Eric Dacre Arnold) had a fantastic send off. Thank you to all involved.